The masters of the PC based strategy games are looking for new talent. Fit the bill? Visit Paradox Interactive to learn more! Programmers are in high demand at Massive Entertainment in Malmö. The search is also on for an international brand manager and narrative director. To get full details on this and other roles, as well as take a massive step in the right career direction visit the Ubisoft studio! An assortment of talented individuals are being sought to fill roles at DICE. They include engineers, programmers and technical artists. 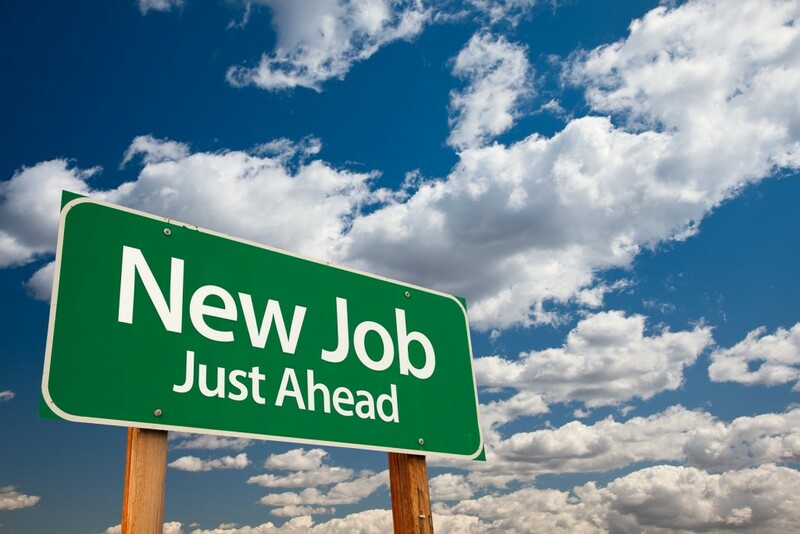 Don’t roll the dice on your next career move check out the DICE jobs board. Developers look this way. Arcadelia need you now!